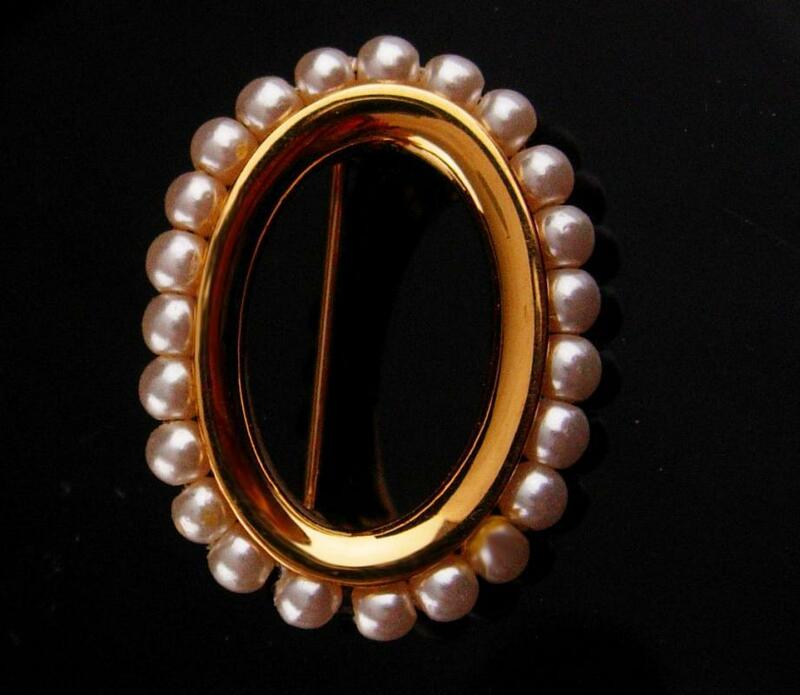 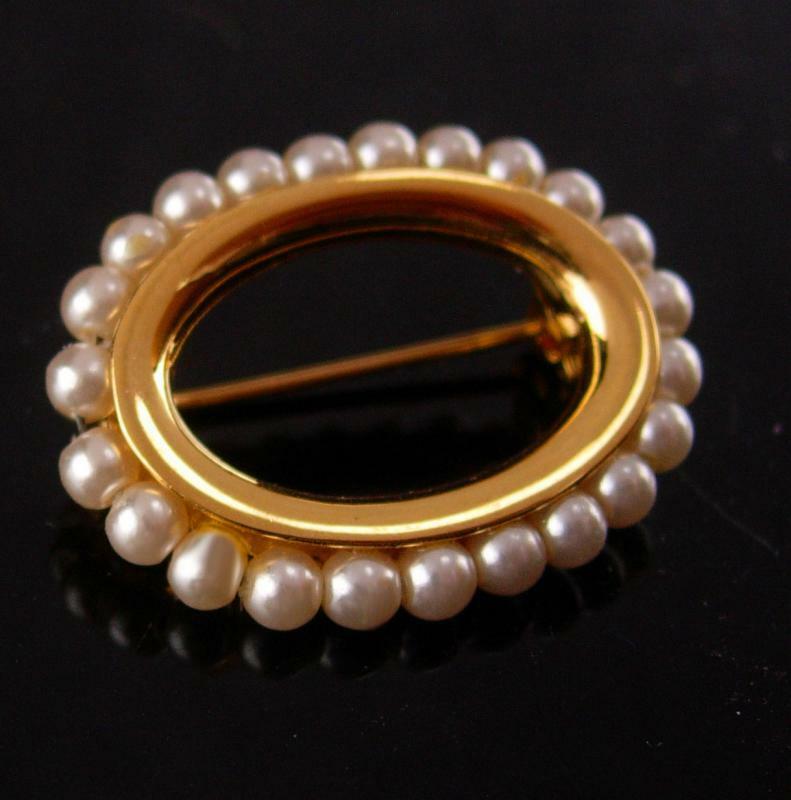 This petite Napier brooch would be so pretty on a collar or lapel. 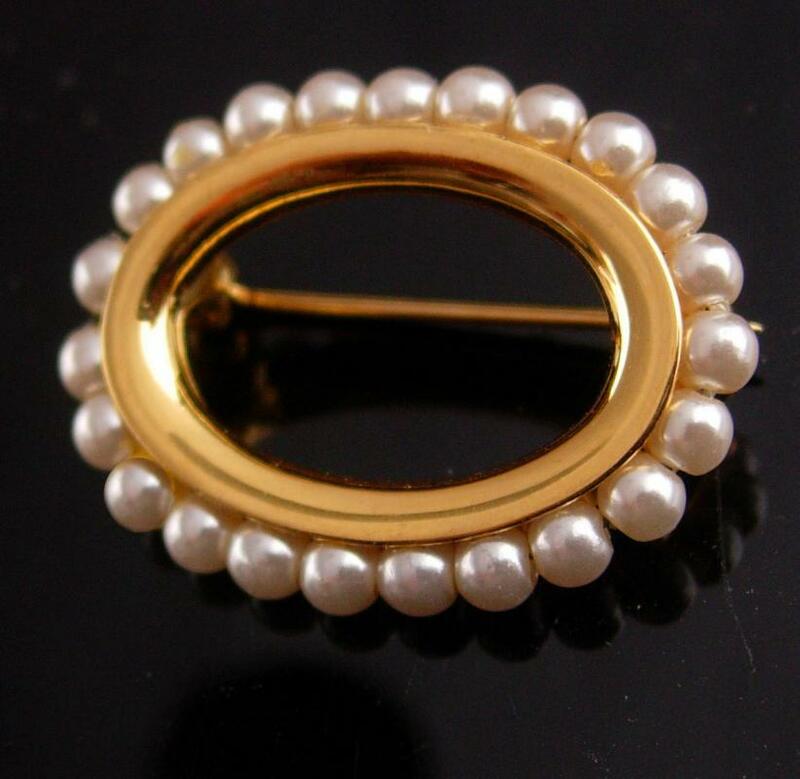 It is small and elegant would make a beautiful gift for someone special. 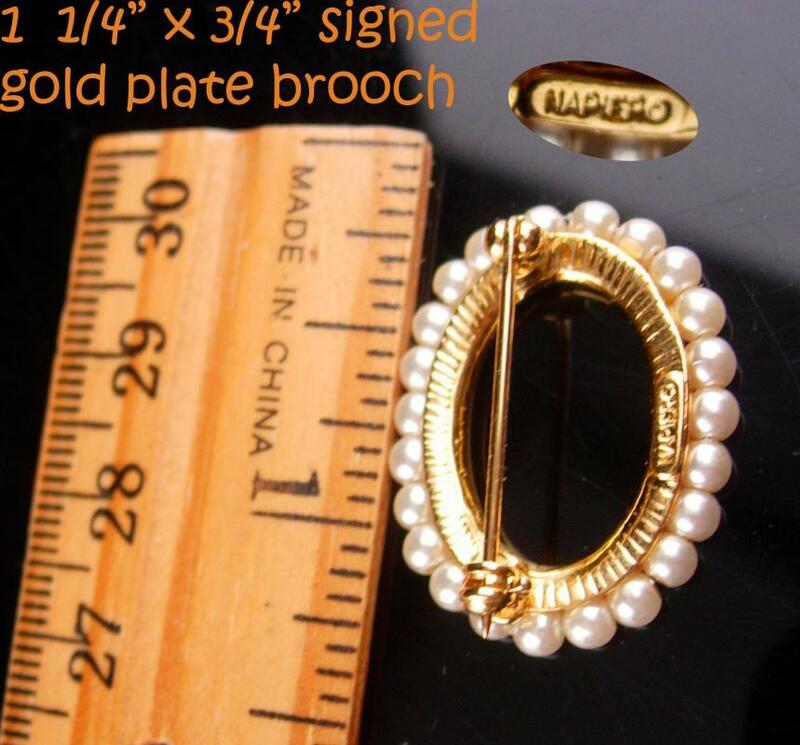 See all FOUR photos from more dimensions and views of the brooch.